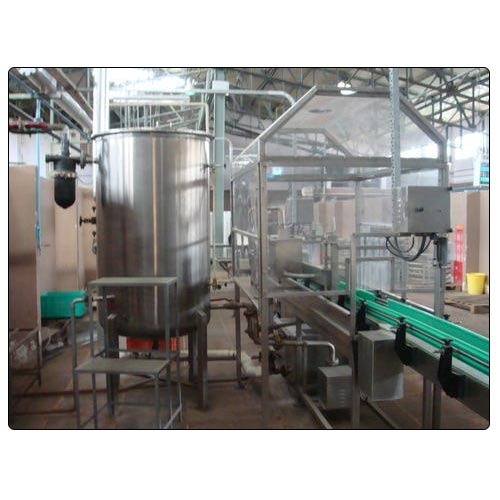 Offering you a complete choice of products which include gherkin continuous pickling line and jar/bottle filling machine. We are among the acclaimed firms, engaged in offering high qualitative Gherkin Continuous Pickling Line that is used for food processing industries. It comes with option of controlling and adjusting of filling speeds. This machine is precisely manufactured using topmost grade raw-material and the latest technology in tandem with set industrial norms. According to the specific clients' requirements, this machine is made available in various specifications. Clients can avail the entire range from us at affordable price. By keeping in mind the track of advanced market development, we are engaged in offering an exclusive range of Jar/Bottle Filling Machine. 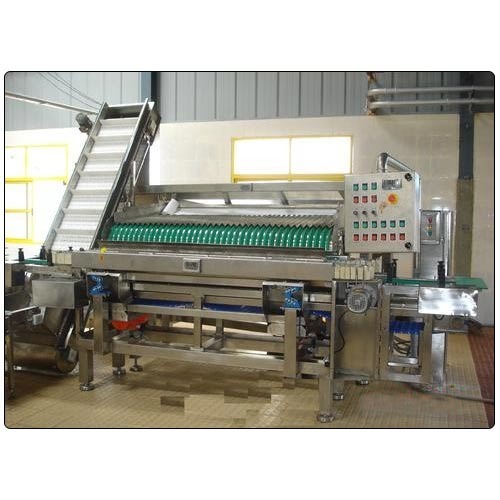 Extremely demanded in food processing industries for filling applications, this machine is made available in numerous specifications that are designed using latest technology. The offered machine is broadly acknowledged among our clients for its optimum quality, fine finish and durability. Apart from this, our clients can avail this machine from us at market leading prices.